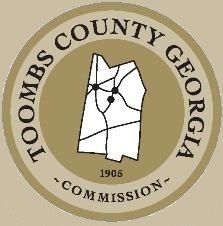 The Toombs County Commission consists of four districts plus the Commission Chairman which serves all four districts. Each Commissioner’s district is shown on an Interactive Map at the link shown in the menu. Please Note: Our County Districts Map is in PDF format. You must have Adobe Reader to view our Map. You may experience slow load times with our Map page. This is a very large file. 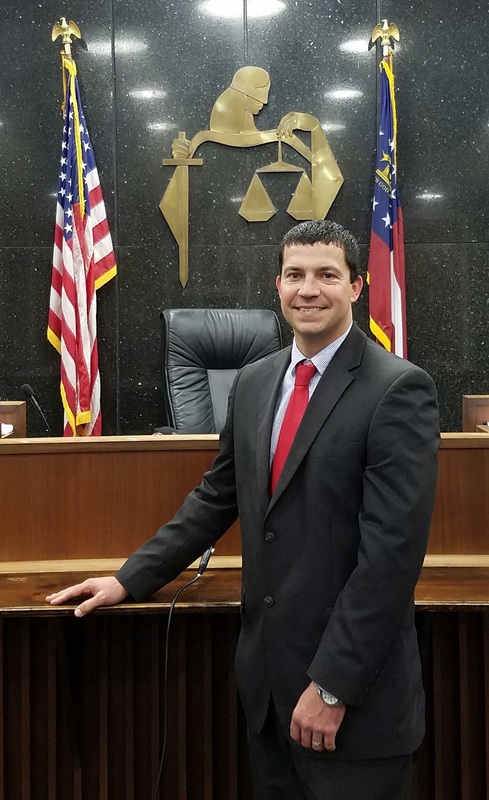 David Sikes was raised in Toombs County and graduated from Vidalia High School. He has an Associate Degree from East Georgia College and a BBA from Georgia Southern University. David is co-owner of Sikes Brothers, Inc. and a member of the Georgia Highway Contractors Association. In addition, he serves as a member of the Heart of Georgia Altamaha Regional Commission. He is married to Brandy Sikes and they have three children, Jonah, Anna Jane and Lucy. He is a member of a local Baptist Church. 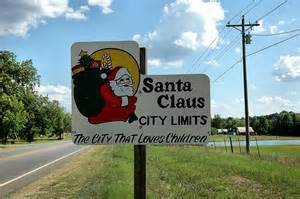 Alfred Cason was born and raised in Toombs County. He is married to Mary (McCloud) Cason. They have one daughter and three grandchildren. Alfred Cason has owned and operated a barber and cosmetology for over thirty (30) years. He is past owner and operator of Early Childhood Development in Lyons. He was the pastor of the First African Baptist Church of Lyons, Georgia for over twenty (20) years. He is presently the pastor of the Oak Grove Baptist Church of Swainsboro, Georgia, organizer of the community youth with a full court gymnasium, Director of the Boys and Girls Club in Swainsboro, Georgia, Moderator of the Second Union Association (Baptist), Member of the Board of Trustees of the Bryant College and Seminary, member and officer of the General Missionary Baptist Convention of Georgia and Executive Officer of the National Baptist Convention of Christian Education. Wendell Dixon was born and raised in Vidalia, Georgia and is a 1970 graduate of Vidalia High School. He has been a banker in Vidalia for 27 years and is the City President of Peoples Bank in Vidalia. He is married to Elaine Dees Dixon and they have one son Matt and his wife Kayla and one Grandson Ashton. Wendell has been a commissioner since January 2013 representing District 2 in Vidalia. He is Chairman of the Public Safety Committee and is a member of the Landfill Committee. Vidalia Recreation Board – 10 years. 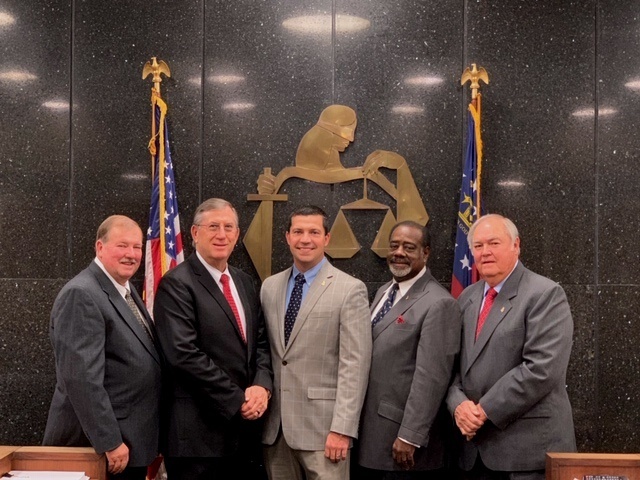 Toombs County Development Authority -10 years. 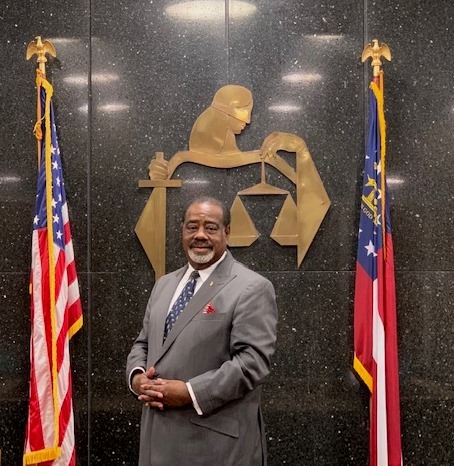 Darriel Nobles was born in Toombs County and raised on a family farm located on the Reidsville Highway. He resided on the farm until he married the former Gloria Lucretia Goodowns and moved to Lyons in 1971. Darriel and Lucretia have two children and four grandchildren. He graduated from Lyons High School and Brewton Parker College with an Associate of Arts Degree. He owned and operated Nobles Furniture and Floor Covering Company in Lyons for thirty-seven years, and he ran a rural mail route for the Lyons Post Office for thirty years. He retired from both jobs six years ago. 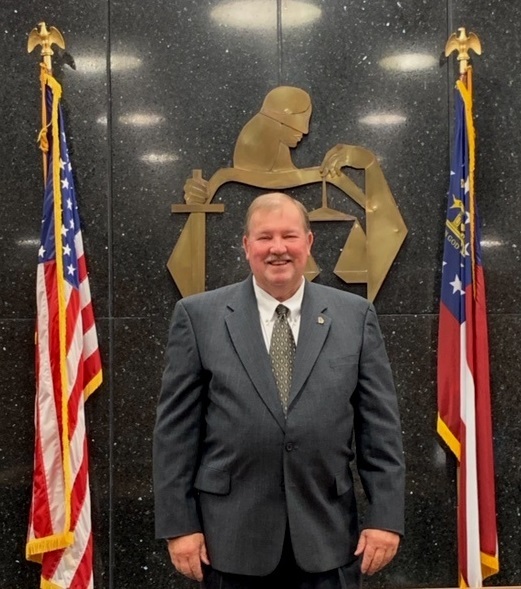 He has led our community serving some years in the Army National Guard and sixteen years on the Toombs County Board of Education. 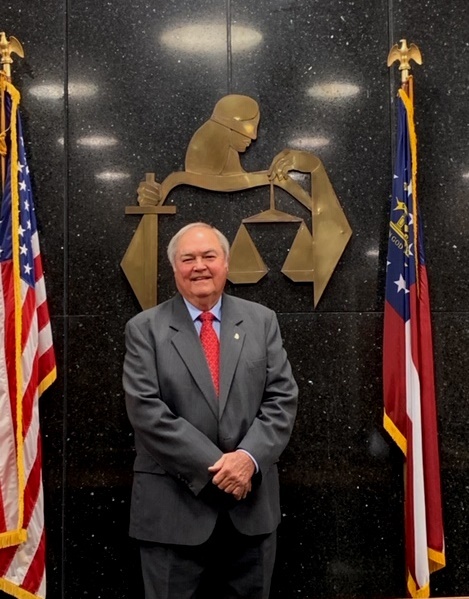 He has been Past Master of Lyons Masonic Lodge #49 F & AM., President of the Lyons Jaycees, President of the Lyons Toombs Chamber of Commerce, and Chairman of the Lyons Development Authority. 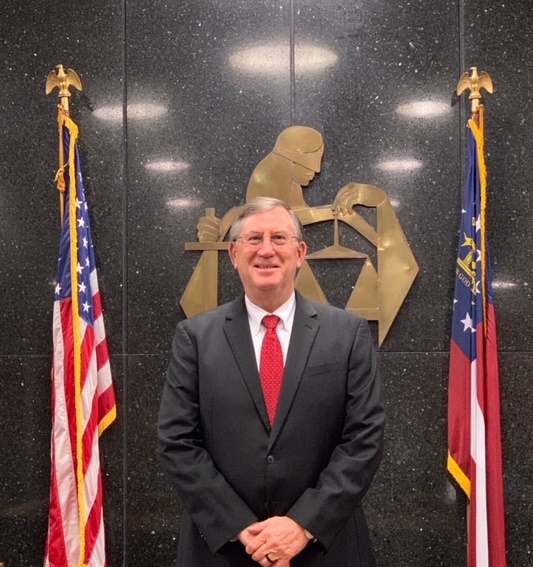 He served as President of the Georgia Rural Letter Carriers Association, and he trained rural mail carriers in Washington D.C. the last few years of his career. He is a member and on the Board of Control of the Lyons Lions club. Alongside his wife, Darriel chairs the Lyons Red Cross Blood Drive and is an active member of The Oaks Baptist Church in Lyons. Darriel’s goal is to do a better job tomorrow than he did today and to leave this world a better place than he found it. Current Commission Projects: Land Fill, and County Recreation. Tommy Rollins was born in Toombs County and resides in the English Eddy Community of Toombs County. He is married to Rebecca Collins Rollins and they have one daughter Betsy Rollins. He is the owner of TAR Land & Timber, Inc., a timber harvesting and land management firm serving counties in Southeast Georgia. He attends Lyons First Baptist Church and serving on various committees.